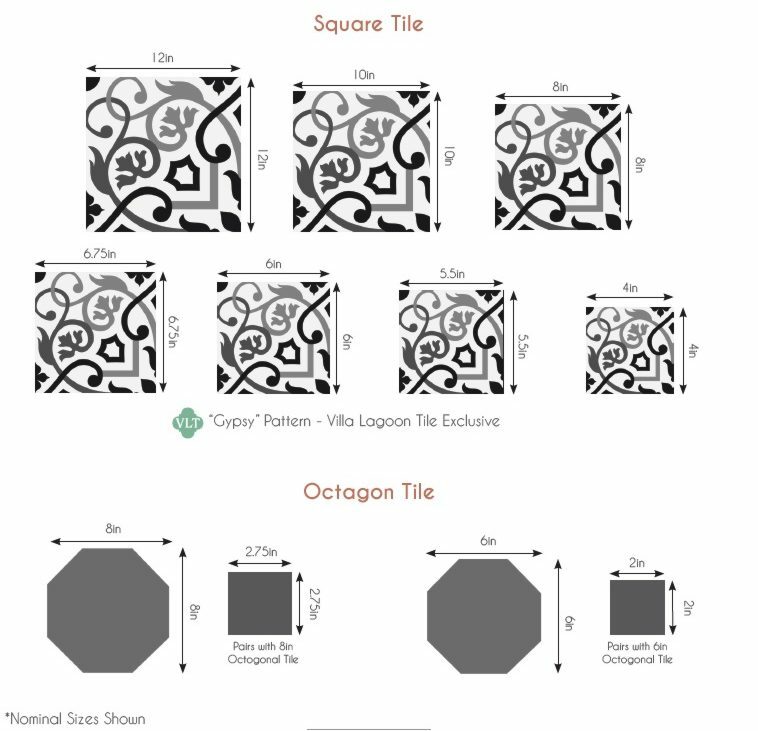 Some projects require a reserved colorway, sometimes in masculine tones so this is why we have our DANZA Cuban tile pattern in "C2" which is ideal for a foyer, hallway, or a tobacco shop ! The warm colors are reminiscent of chocolate, coffee,and toffee. The golden colors bring in the ever present Cuban sunshine.but the joyful dance is still there. Perfect for a hallway, a foyer or a tobacco shop. Reminiscant of chocolate, toffee, and Cuban cigars but it still has a splash of Cuban sunshine.